Our portable on-the-go POP! 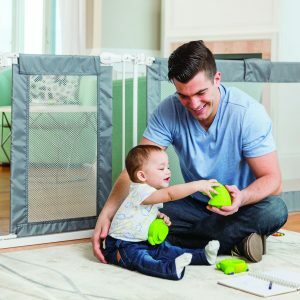 products make travelling with babies and toddlers so much easier. They are light to carry, come with travel bags and fold up easily thanks to their innovative pop and fold design. When you become a parent you also become a superhero! A sudden ability to know what your baby needs and when, the power to survive on very little sleep and the amazing ability of loving a tiny human more than you thought possible. At Summer Infant we like to think our products help to give you extra superhero abilities, to hit each parenting task head on to make it as much fun for you as for your baby. 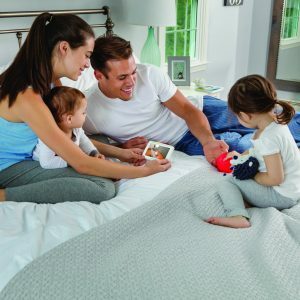 Mother’s Day is just around the corner, so to help out all those Dads who may be facing their first Mother’s Day, or any Dads who struggle every year to know what to buy or do, we have spoken directly to some Mums to come up with the perfect Gifts for your little ones to give, and it’s not all about presents! I live on a Cheshire sheep farm with my husband and three children. Becoming a parent has been the most frightening and amazing thing I have ever done. 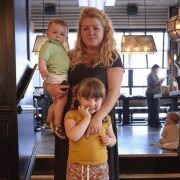 A former journalist, I currently write a farming and parenting blog about our life on the farm. 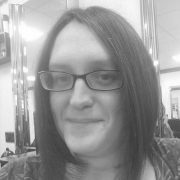 I’m Lyndsay – cyber geek by day, blogger by night, dog lover and tea drinker in-between. 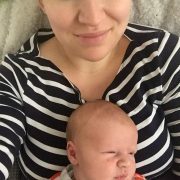 I'm Rebecca, a UK mummy of two to Jack aged 5 and Olivia born in January 2017. I live with them and my fiance Steve in leafy Hertfordshire and have been blogging for over 6 years. Hello! 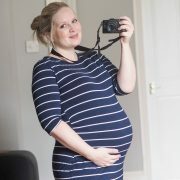 My name is Katy Gibson and I blog over at www.katygibson.co.uk. 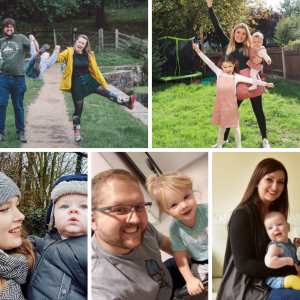 I live in Plymouth, Devon with my husband James and our now four children, our youngest was born February 2017, we have Charlie 7, Harry 5, Olivia 4 and baby Jackson. I'm Katie Portman, a writer and award winning blogger at Pouting In Heels. 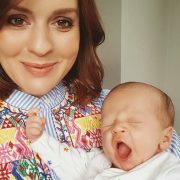 I'm married to my husband Jamie and a mum to two children, my four year old daughter Elsie and baby Leo (our recent beautiful addition).